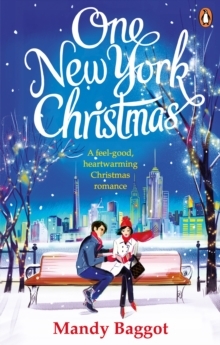 A feel-good festive romance to curl up with this Christmas'Magical, heart-melting fiction at its best!' Samantha Tonge*****Imagine the perfect Christmas Kiss... His strong arms around her waist, her hands on his face, the snow slowly starts to fall... 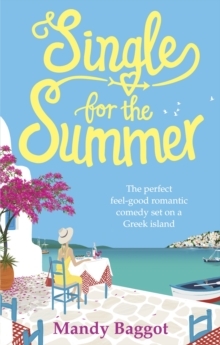 It's enough to make Isla Winters cringe! 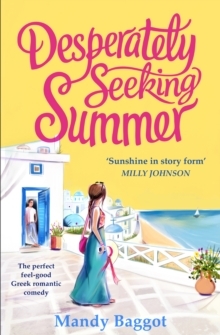 While her sister can't get enough of this - increasingly common - sight on the streets of London, Isla's too busy trying to stop Hannah's wheelchair from slipping on the ice, and making sure she's not too late to her dream job at Breekers International. But everything changes with the arrival of Chase Bryan, fresh from the New York office. 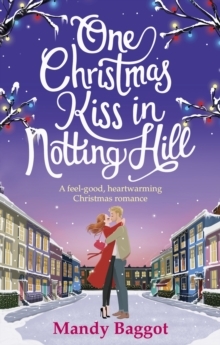 He's eager to learn everything about Isla's beloved Notting Hill, but as the nights get colder, will cosying up to him come at a price?A fun, festive feel-good read perfect for fans of Heidi Swain's Sleigh Rides and Silver Bells at the Christmas Fair and Erin Green's A Christmas Wish*****Readers LOVE One Christmas Kiss in Notting Hill'I absolutely loved this book.